skySCANner is a small compact device designed to gather information on severe weather phenomena. While periodically scanning state of the atmosphere, it provides weather observations creating a base for accurate weather forecasts. 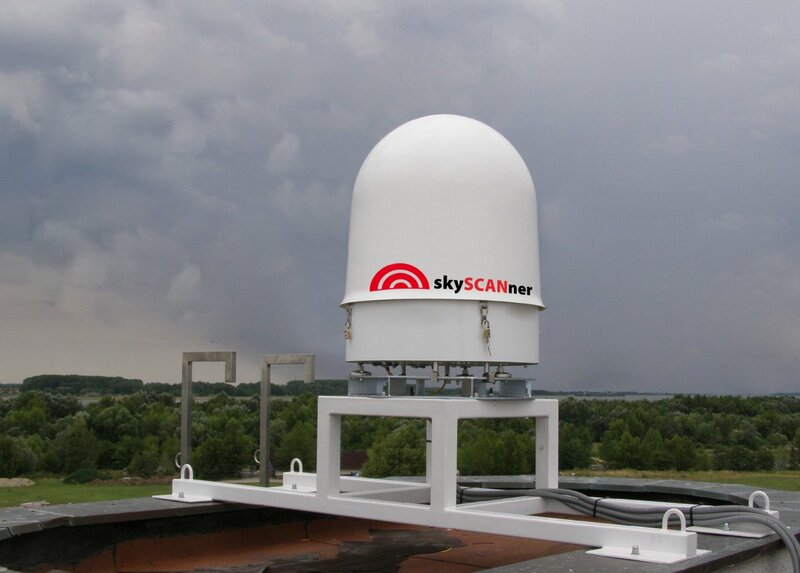 The radar is equipped with special software to process, analyze and display measured data. It combines advantages of small and large radars. Can be employed as a self-contained unit, or arranged to operate in a collaborative network. results can be viewed via internet, smart phones, tablets etc.